Healthy eating in the winter not only improves our appearance but also affects our mood. Everyone needs healthy food in the winter. Proper nutrition during the cold winter months ensures a strong immune system and keeps the colds away from us. In the top gallery you can see 5 simple rules that are recommended to follow. 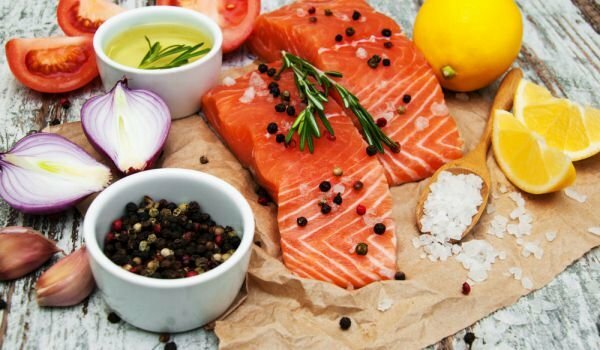 Experts recommend eating more fish, colored fruits and vegetables, and foods rich in vitamin C.
The shortage of sunlight means less vitamin D, which we can easily get, consuming fish. A good source of this vitamin is salmon. It is associated with an improvement in the immune system and mood. The most useful and enjoyable thing we can supply with our body is fruit and vegetables. 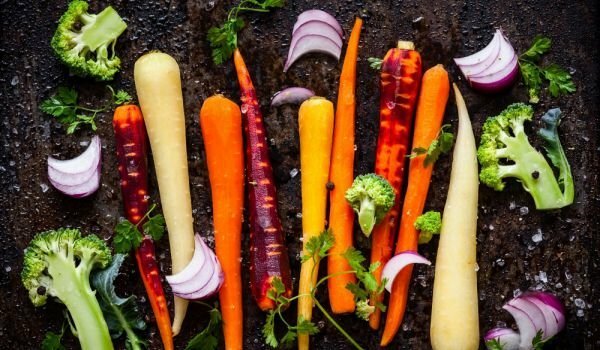 To protect ourselves from colds in the winter, it is advisable to consume colored vegetables – carrots, tomatoes, cabbage. Drink tired and eat colorful salads! This vitamin is the greatest enemy of colds because of its strong immune stimulating effect. Drink water with lemon in the morning, and add peppers in salad or omelets. 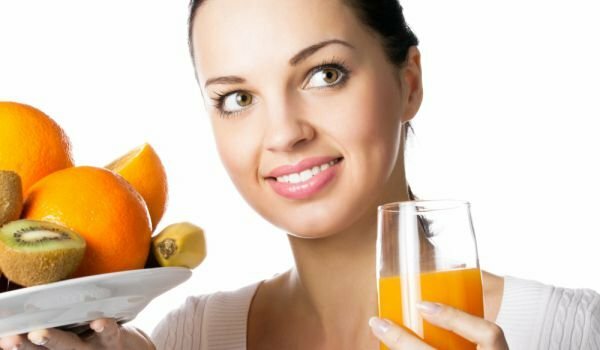 Citrus juices are also a good source of vitamin C.
In order to keep our intestines in good condition, we need to consume foods rich in good bacteria. They protect the intestinal flora against disease-causing microorganisms and improve the immune system, which is especially important during the winter. Some days of the week you can have yogurt and oatmeal and eat sour cabbage in the evenings. Put your body on with serotonin! In the winter, many people suffer from depression. This is due to the change of time and brevity of the day. 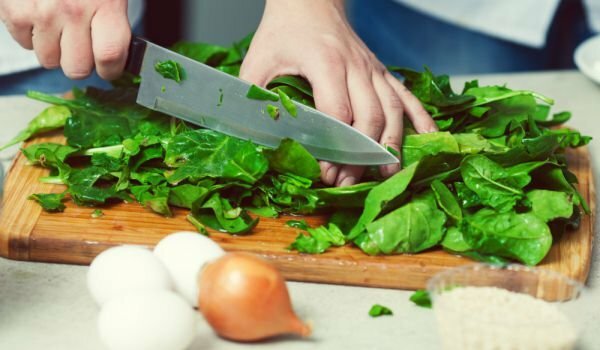 To prevent depression, we need to pay attention to your diet. In order to maintain a good level of serotonin, we need to get enough of tryptophan, which is achieved by taking more tuna, tofu, spinach, black beans, cabbage and foods rich in useful carbohydrates. When we allow one or two times a week to pamper ourselves with a great nutritious pizza or favorite chocolate, it does not mean that we are disturbing our healthy eating habits. We can afford such misconduct, we just have to follow a few rules and we will not have remorse.